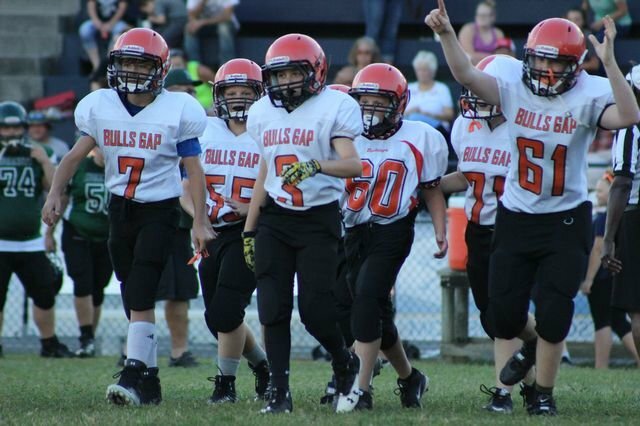 Bulls Gap School: Highlights - Another Bulldog Win! The Bulldogs faced the McDonald Hornets at West Greene High School on Thursday night, and defeated them with a score of 36-0. Way to go! Next game is Monday at 6PM, when we finish the Surgoinsville game.